When your ship falls under the thrall of the ancient Landru super-computer, or when you discover an alien device planted on your world before life evolved, call in Captain David Gold and the miracle workers from the Starfleet Corps of Engineers team on the U.S.S. da Vinci. Captain Gold and Dr. Elizabeth Lense must face their greatest trials yet. Gold must confront an old friend who has turned terrorist and threatens the lives of millions -- including the terrorist's own daughter. And Lense must put aside the horrors she faced in the Dominion War to find a cure for a plague on Sherman's Planet before that world's entire population -- and the crew of the da Vinci -- perish. 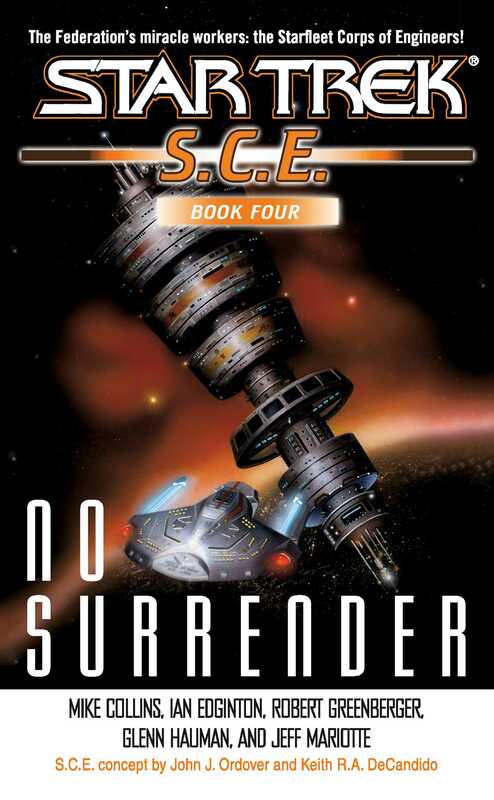 SCE: No Surrender contains the complete eBook editions of S.C.E. adventures #13-16. 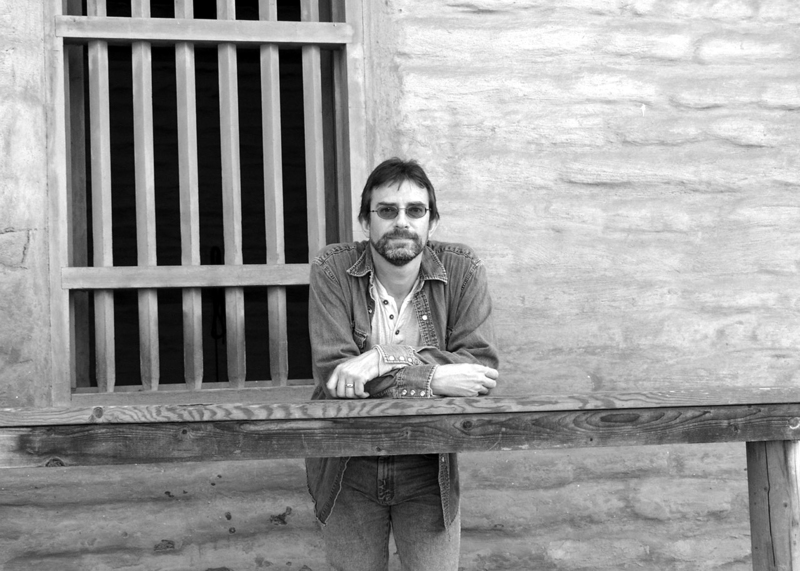 Mike Collins has a long career in comics publishing working on both creator-owned and licensed properties, including contributions to Batman, Superman, Justice League, Uncanny X-Men, among others. Mike lives in Wales, England.